that I have never done a post on kicking. That won't do. Kicks are wonderful tools that can deliver devastating damage. However, delivered incorrectly, that damage will be to the giver rather than receiver. See my post on Stupid Kicks to see what can go wrong. The video is pretty gnarly. You have been warned. 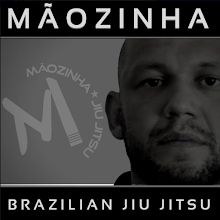 There are tons of kicks and variations of the same kicks between martial arts. I'm going with Muay Thai style because I have found them to be the most devastating which is the best thing about a kick. It can really maim an opponent in a way a punch just can't. Unfortunately, to deliver it, you have to go onto one foot which makes you incredibly vulnerable. LIFE LESSON ALERT: You cannot deliver damage without leaving yourself open to the same. I'm only going to cover three basic kicks because one, they are the most useful and versatile. Two, the more complicated the kick, the harder they are to describe. If you get too in depth on the specifics of a kick, you will lose the most important person in the fight: your reader. Also, I'm going to show the kick everyone should know. If you go back to my post on Types of Punches, you will learn about proper fight stance which is important with punches and imperative with kicks. Muay Thai Guy is right handed so all of these kicks will begin from a right handed stance meaning the right foot will be back. Kicks, like punches, start at the ground and gain power in the hips. Think of the legs as bats. Yes, the bat delivers the blow but without that turn in the hips it doesn't have power. Push Kick/Teep - I'm starting with the push kick because it is the kick EVERYONE SHOULD KNOW. It's not complicated and incredibly useful in putting distance between you and an opponent. Sometimes it will even take them off their feet. If you can't raise your leg up to plant it in the chest, you can deliver the push to the abs or pelvis. Be quick about it. If you look down at your foot then up a their chest, then slowly raise your foot, the recipient will grab it and you will be in a pickle. Also, folks don't generally fall for a teep twice unless you are very fast with it or conceal it well. If you can do that you probably know ways to follow it up. If not, in a self defense situation: step, plant quickly, push hard, then run! Switchkick - This is simply a roundhouse kick delivered by the forward foot. You switch your stance bringing the forward foot to the back then deliver the roundhouse. This is hands down my best kick and I find, with a lot of folks, is the most powerful kick in the arsenal. Yes, there are many more kicks. But, again, if you get too complicated you run the risk of losing your reader. In my next post I will give a few punch/kick combos. If you go to my workshop at the Realm Makers conference, I might demo a bit of this and maybe some combos depending on time. If you have a one on one mentor appointment with me, I might let ya punch me a bit! WOO HOO! Until the next round at FightWrite, get blood on your pages. 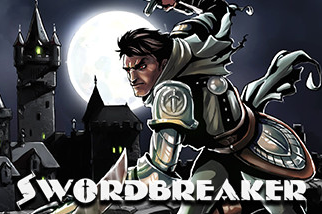 Sometimes the best way to battle a blade is to destroy it.Thus, swordbreakers. 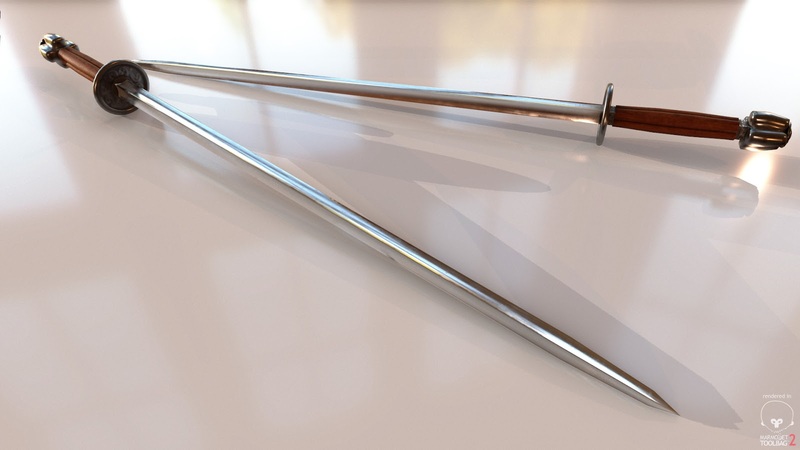 Several cultures used truncheons to battle and break blades, and the Chinese Swordbreaker could be used as an iron baton. 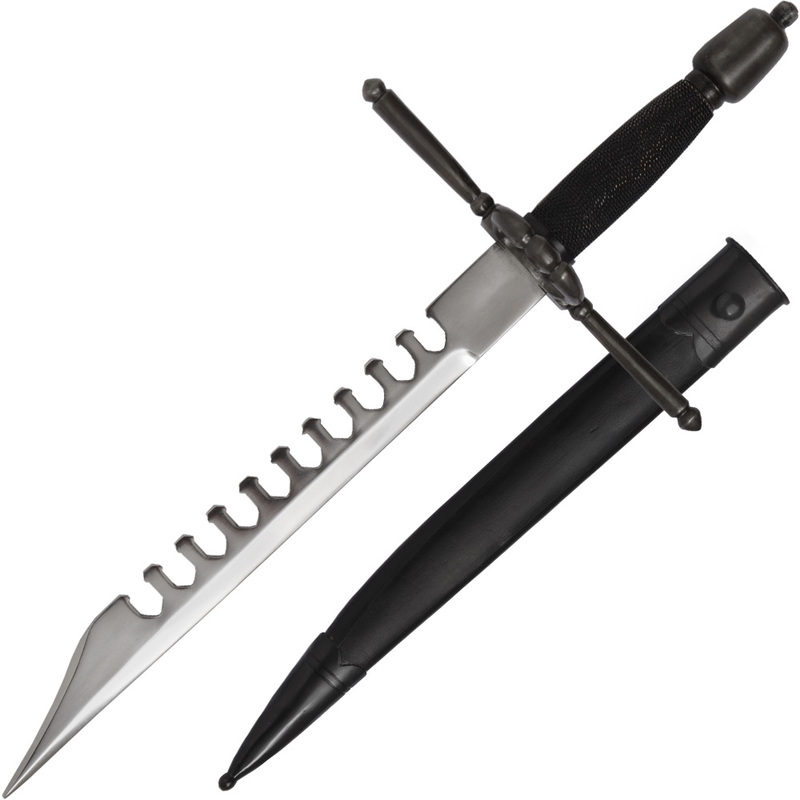 However, it and the European Swordbreaker also had piercing blades which is why I'm featuring them. I'm a fan of two for the price of one. around fourteen inches. It featured a guard as well as a hoop shaped knuckle guard.The teeth on the spine were specially designed to trap a long, thin blade such as a rapier. Once trapped, the wielder could turn the dagger and bend or break an assailing blade. his videos. He's a gentleman and a scholar. The Chinese swordbreaker was a square blade of about thirty inches and weighed around three pounds. The edges of the blade were not sharpened and used only for impact. This sword would bend narrow blades, break heavier ones and absolutely wreck bones. The tip was sharpened for thrusting and would impale a body through. I love, love, love this sword. Cold Steel is also an invaluable resource for videos. Check them out for fight scene ideas. So, all you sword wielding writers, you have a new playmate to bring to game. Remember, no matter how tough your protagonist has it, make it tougher. The Swordbreaker is a great way to do that.